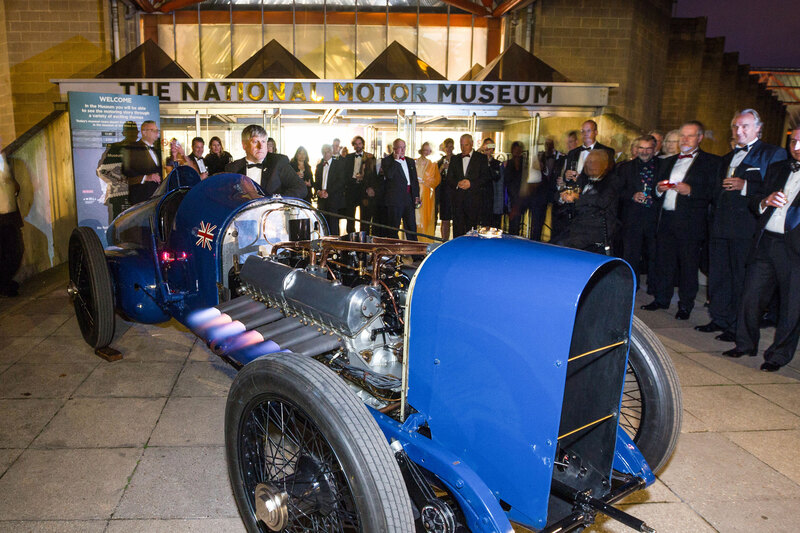 Supporting the work of the National Motor Museum Trust. Preserving our motoring heritage, enjoying our motoring history. The Beaulieu One Hundred is both unique and exclusive. 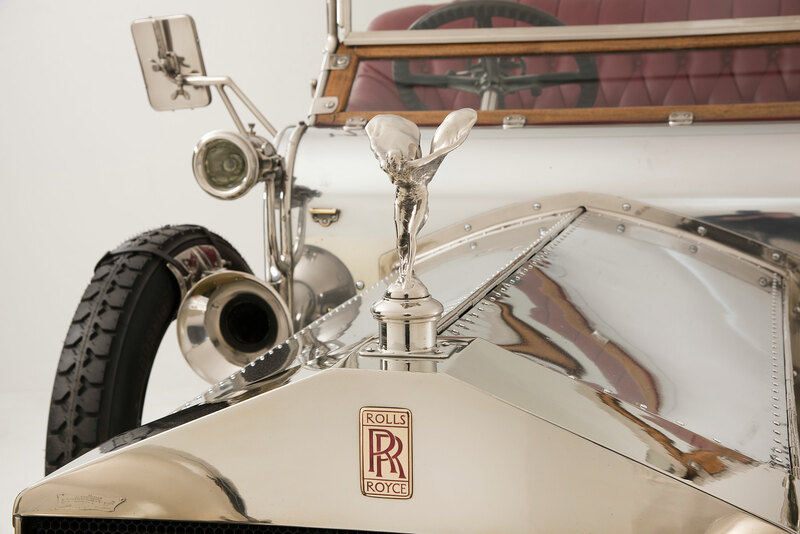 Designed for motoring enthusiasts, collectors and specialists, it is open to just one hundred members. Members benefit from a number of opportunities at the same time as helping the essential work of the National Motor Museum Trust. Benefits include entry to the National Motor Museum and Beaulieu events and an exclusive social programme. 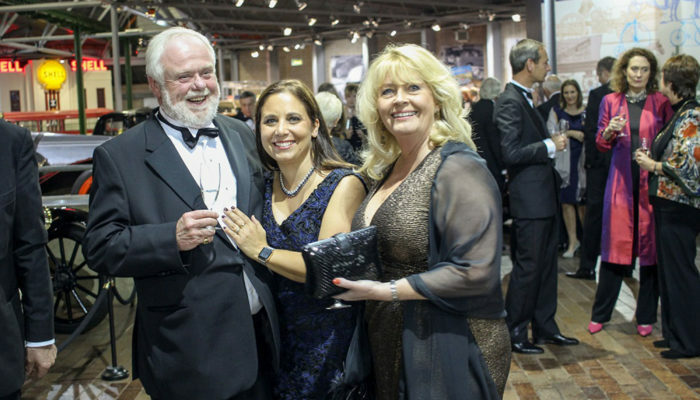 With an exciting yearly social programme, members are offered tours to locations normally restricted to the public, from private car collections and restorers, to F1 team headquarters and VIP hospitality, with the highpoint being the annual black-tie Dinner and Auction held at Beaulieu. Members all have an interest in sustaining and developing the National Motor Museum and have the benefit of knowing that their membership supports the work of a registered charity.